Extended, spacious four bedroom detached bungalow with garage, generous south facing garden and ample parking for several vehicles. Situated on the sought after Tumbler Hill, within easy reach of Swaffham town centre and all its amenities. CHAIN FREE! Extremely well presented four bedroom detached house situated in a popular area of Swaffham. This superb property boasts two reception rooms, conservatory, utility room, en suite shower room, delightful gardens, parking, UPVC double glazing and gas central heating. 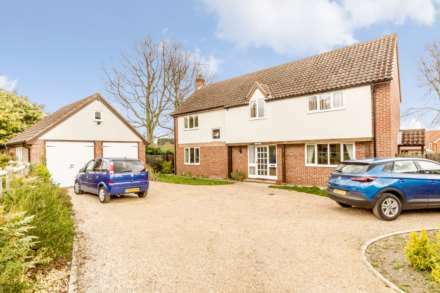 Superb three bedroom detached house with views over attractive duck pond situated in Swaffham. The property is presented in immaculate order and boasts garage, conservatory, kitchen/dining Room, en-suite shower room, well maintained gardens, parking and UPVC double glazing. Very well presented, spacious, modern three bedroom detached house with garage situated on a popular development in Swaffham. Built by the much respected Able homes this superb property offers kitchen/dining room, gardens and low running costs. Viewing highly recommended. 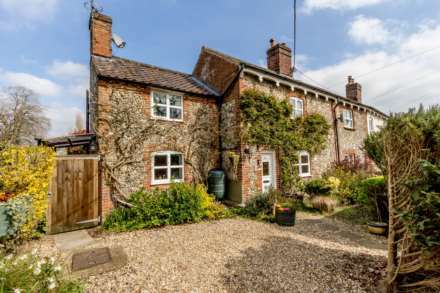 Superb, spacious, detached three bedroom bungalow with attractive brick and flint frontage. Situated on an exclusive development of just six properties built approximately 2011, conveniently located a short distance from the town centre, the bungalow boasts an en-suite and garage. CHAIN FREE!! Very well presented, modern three bedroom detached house, conveniently situated within easy reach of local amenities in Swaffham. This superb property boasts a car port, en suite shower room, two reception rooms, garden and parking. Viewing highly recommended. Well presented detached 4 bedroom house with integral garage, situated on the popular Heathlands area of Swaffham. This superb property will tick a lot of boxes for many potential buyers, benefits include two reception rooms, kitchen/breakfast room, conservatory, en-suite, gardens and parking. CHAIN FREE! 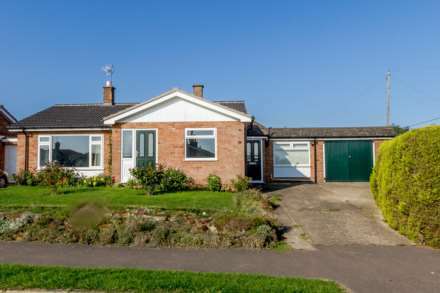 Superb spacious four bedroom detached bungalow, conveniently situated within easy reach of Swaffham town centre. The property boasts a good size garage/workshop, generous conservatory, utility room, shower room and cloakroom with WC. Viewing highly recommended.